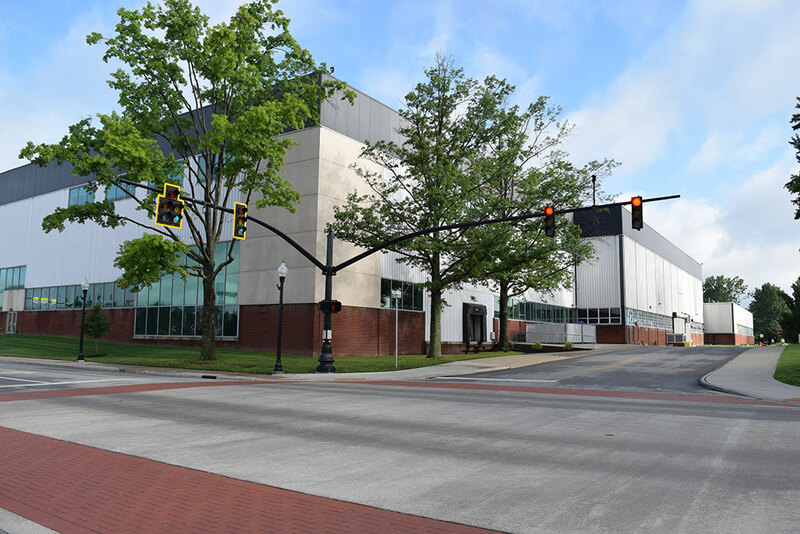 Environmental Design Group provided alignment and traffic impact studies, survey, utility coordination, right-of-way plan development, streetscape design, traffic signal system design, lighting design and full roadway design for the city’s proposed improvements. 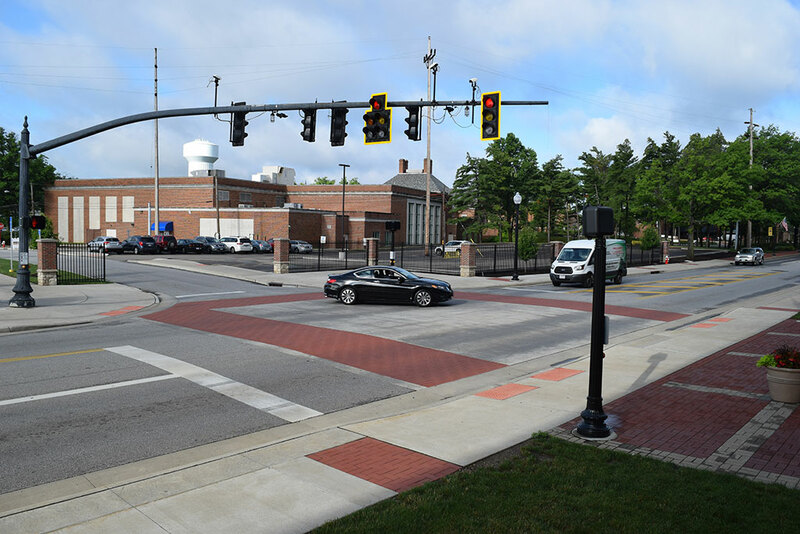 Services included the widening of East Maple Street to accommodate turn lanes at two new signalized intersections, the addition of two mid-block pedestrian crossings, new storm sewers and new traffic control. 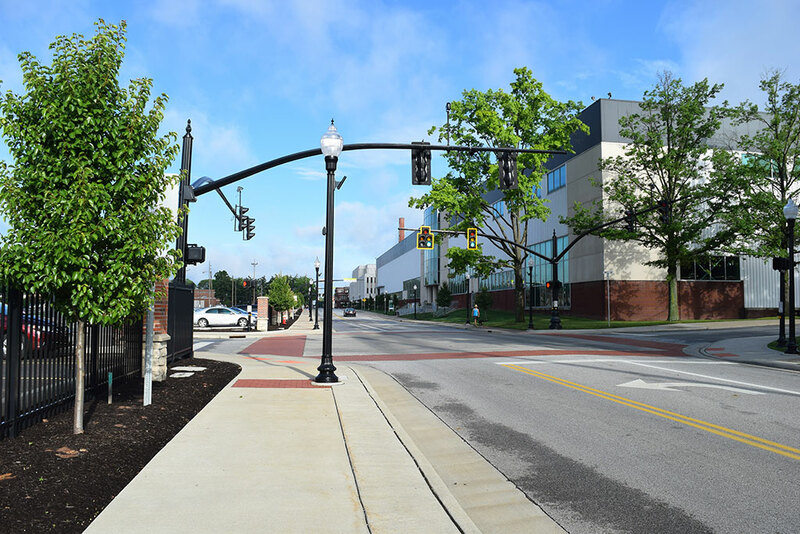 An intersecting road was resurfaced and received an 8-foot-wide shared-use sidewalk to connect the nearby Hoover Trail directly to East Maple Street and the North Canton YMCA. 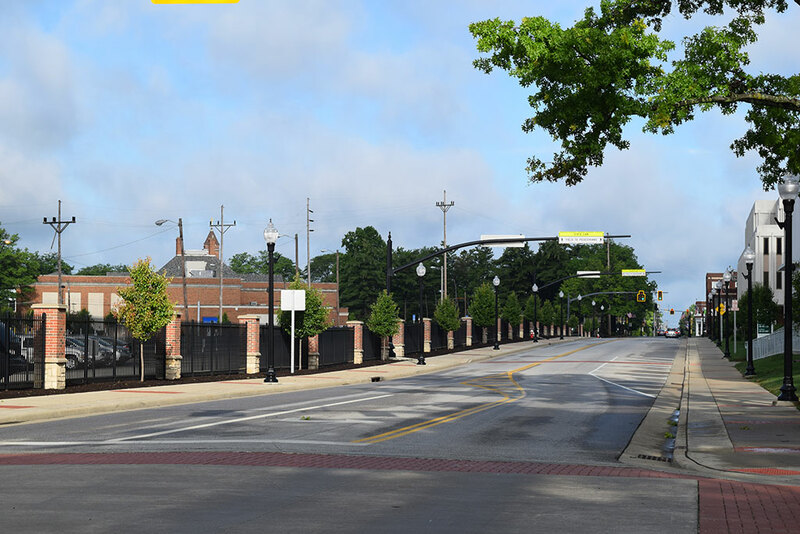 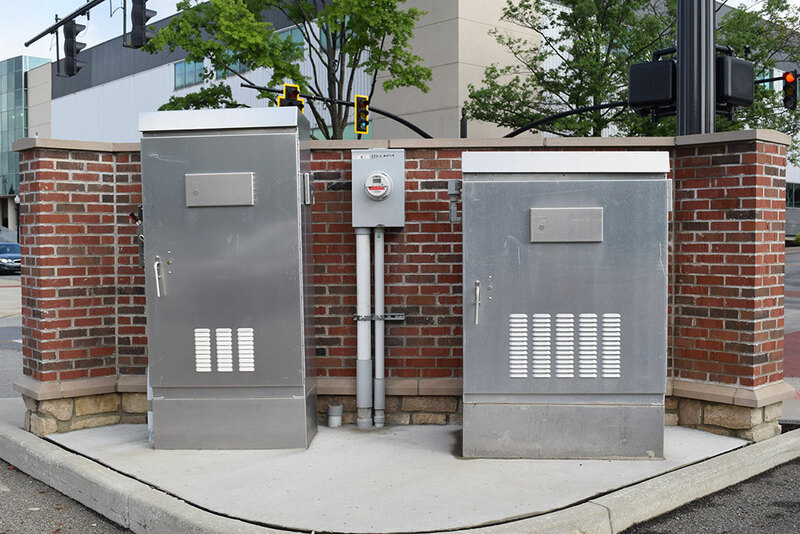 The redevelopment triggered these requisite improvements to reduce projected traffic congestion, improve safety, accommodate increased pedestrian use and improve the overall site conditions within the immediate bounds of the redevelopment.